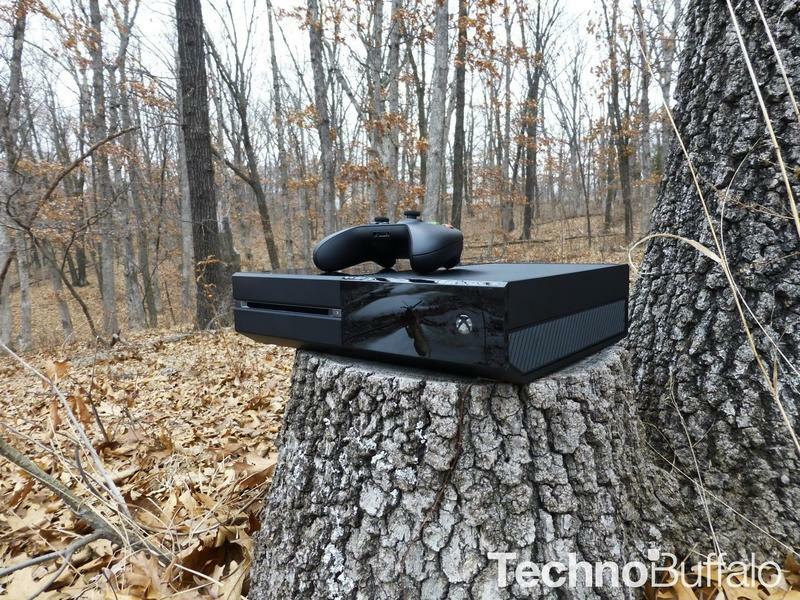 One of the coolest ideas from the debut of the Xbox One just over a year ago is still in the future of the rapidly evolving console, according to Xbox head Phil Spencer. “We looked at the digital features that we had talked about last year and as a gamer, there were a lot of those features that I think really resonated and were smart features for people who really have a lot of games and maybe play on a couple consoles or have a bunch of people in the house,” said Spencer in an interview with Gamertag Radio. “As I look at our monthly update roadmap, those kind of features are in our roadmap. There is a little bit of a challenge now that you’ve got DRM on a disc,” he added. It remain to be seen just how Microsoft handles the return of this feature. The always-on connection idea was always unworkable, but I could see a borrowed game requiring a connection or checking for a connection every few hours -there’s going to be a trade-off to borrow games digitally. I’m looking forward to this feature returning so that I can share some of my favorites with friends who maybe don’t spend as much time with video games as I do or have different tastes that might put them off spending $60 on a game.